Get ready for a busy weekend of entertaining and poignant shows, art markets, Santa's visit, and an on-mountain scavenger hunt. 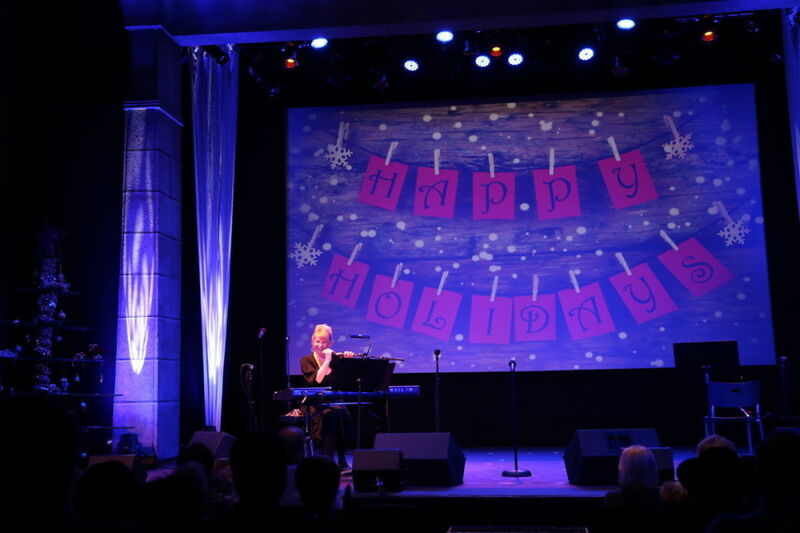 The annual Park City Holiday Spectacular Sing-A-Long is a seasonal favorite at the Egyptian Theatre. Dec. 14 @ 4 - 8 p.m.; Dec. 15 @ 10 a.m. - 6 p.m.; Dec. 16 @ 10 a.m. - 3 p.m.
Dec. 14-15 @ 8 p.m.; Dec. 16 @ 6 p.m.
Dec. 14-15 @ 7:30 p.m.; Dec. 16 @ 6 p.m.
Santa comes down Town Lift on December 15. 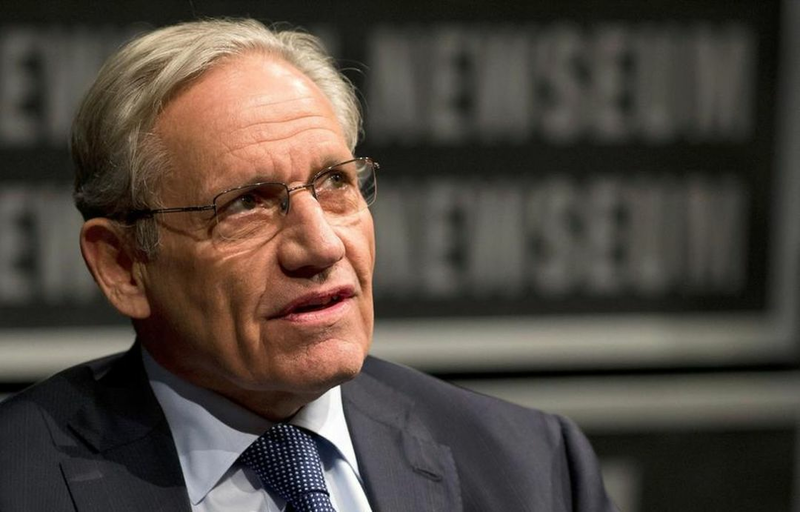 Legendary journalist Bob Woodward speaks at the Eccles Center on Dec. 16. For more fun events and happenings around town, don't forget to visit our event calendar.